The ICD-9 to ICD-10 conversion is already causing a large number of sharply stabbing tension headaches (307.81 or G44.209) throughout the American healthcare landscape and we’ve barely begun to get started with it. If the delays continue, we may just stay in this state of beginning and never actually get to ending for all of perpetuity. Nevertheless, at some point, after ICD-10 is either in the blind spot or rear view mirror of history, we will be looking forward to the next iteration of how we classify diseases: ICD-11. 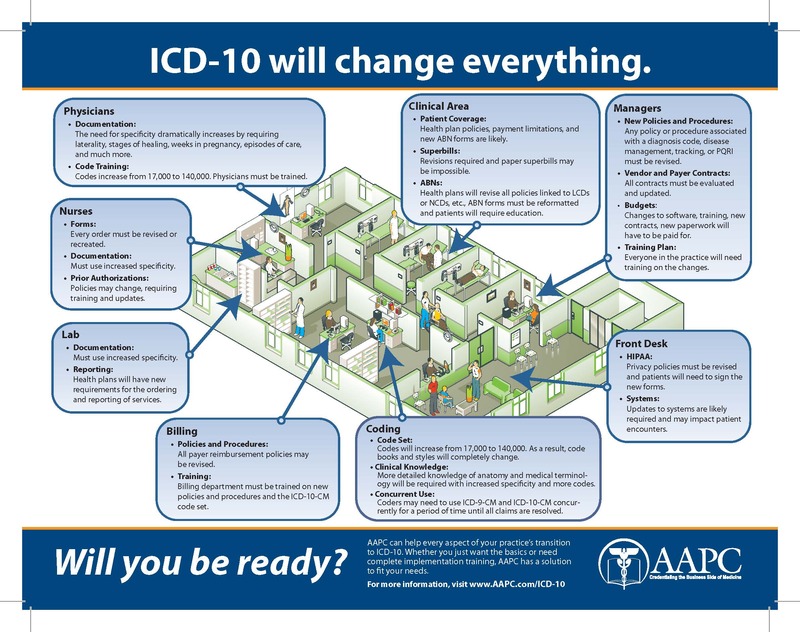 If current trends continue, the American healthcare system will most likely transition to ICD-11 somewhere around 2035. This would mean of course that ICD-11 has been out in the wild and most likely in place in other parts of the world for a full 20 years. That’s right, the ICD-11 revision is slated to be released in 2015; probably just in time for the American ICD-10 release party. Really now, I have to ask: Why don’t we just skip this whole ICD-10 headache and move straight to ICD-11? Late in 2012 I was listening to a presentation by Dr. Christopher Chute, who mostly spends his time serving in important roles at Mayo or in the government, but also being the Chair of the ISO Health Informatics Technical Committee and Chairs the World Health Organization ICD-11 Revision committee. I don’t want to sell him short, so I’ll also mention that he’s provided leadership to just about every other healthcare acronym in existence as well. He was also a fan of delaying the ICD-10 implementation date and presumably not a fan of ICD-10 itself (He helped write a paper on how bad it is). During his presentation, Dr. Chute stated that one of the major goals behind the ICD-11 revision was to fully overlap the terminology mapping between ICD-11 and SNOMED CT. In fact, ICD-11 is based on SNOMED CT. In effect, this eliminates one of the informatics nightmares we have in healthcare today; the inability to communicate properly. What was the goal of ICD-10? To make more space. The problem that was found with ICD-9 was that sometimes the classifications that were there weren’t specific enough. For example, the code 816.01 is a “Closed fracture of middle or proximal phalanx or phalanges of hand.” What we don’t know is which hand. Previously if more terms were needed, they would be added underneath their parent classification (i.e. 816.01 is a child of 816). However, at some point, with the limitation in the number of digits in your classification scheme (5 in this case) you run out of room. It was this problem that ICD-10 was cooked up to fix…by adding one more digit. That’s right, we are spending billions to transition to a classification system that contains one more digit. My favorite part of ICD-10 is how it blindly expands every single category. Therefore, in order to create fill, some nonsensical codes have suddenly come into existence. Perhaps most commonly mocked discussed are how many ways you can be injured by a turtle (Look under: W59.22XA), but there are also those like Y93.F4 which is an injury from playing a brass instrument. As a woodwind and string player, I can assure you, they had it coming. 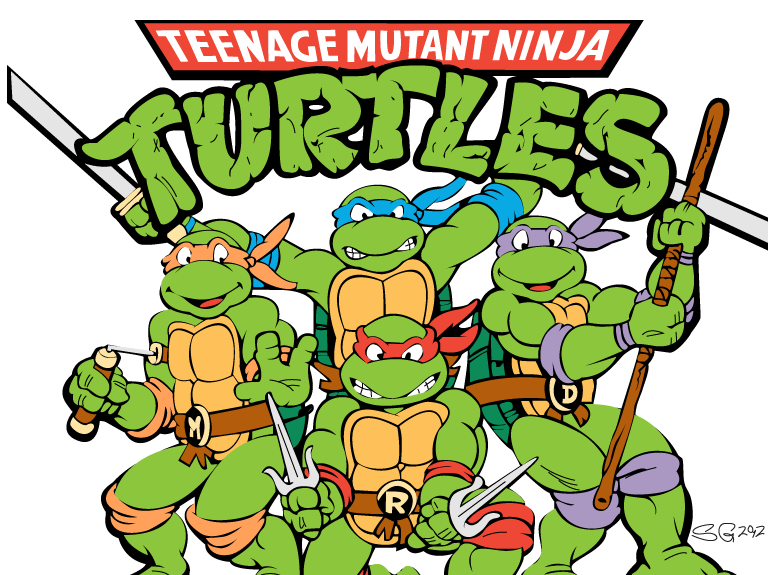 Why, yes there is in fact a code for pizza burn caused by turtle. In other words, ICD-10 is kind of stupid. It is a temporary fix that probably causes more problems than it fixes. In it’s defense, it does match up a little bit better to SNOMED CT, but not by much. Transitioning to ICD-10 probably made logical sense back during the early 2000s when the transition was set in motion and even today if it were an incremental step towards ICD-11, it would still make sense to move slowly forward, but it’s not. An entire cottage industry has developed around the transition from ICD-9 to ICD-10 and as mentioned, it has been delayed a couple of times. To the joy of no one ever, this painful process will have to happen again when transitioning from ICD-10 to ICD-11. “J” is “ICD” in Hebrew, Indy! …it looks like an 11, not a 10. So why do it twice? ICD-10 is not a transitional step between ICD-9 and ICD-11. ICD-10 is a complication of ICD-9. ICD-11 on the other hand is being created with inter-EHR/inter-system communication in mind. We are simultaneously pushing for EHR adoption and HIE creation and pushing for a code set that hinders communication between these systems. However, Dr. Chute didn’t think a direct jump is possible, nor did he think we could sustain spending more time on ICD-9. Well, that was when ICD-11 was still a pie in the sky and we thought this ICD-10 thing was really going to happen with Meaningful Use being the driver. My hunch is that Meaningful Use will actually be used as a reason to delay ICD-10 even further and by that time, the WHO version of ICD-11 will already be out. Also keep in mind that ICD-10 is not really an iterative step between ICD-9 and ICD-11. Therefore, a straight jump from ICD-9 to ICD-11 becomes less of a “radical idea” and more like rational thinking.